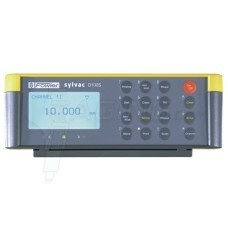 Choose your Swiss Made Sylvac display. 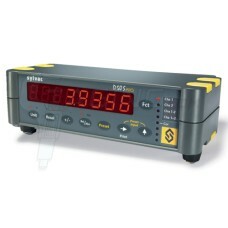 These Sylvac digital readouts feature a 5 year warranty! 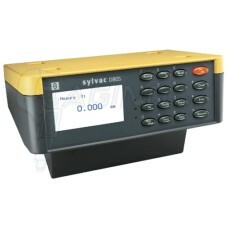 Gaging.com is Sylvac factory certified. 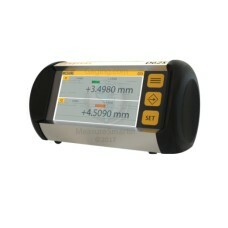 Don't forget to purchase your Sylvac probe to accompany the display. 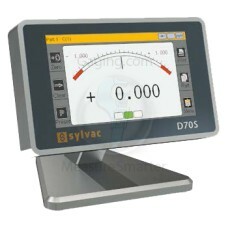 Check out the new Sylvac 54-618-275 D-70S (Sylvac Capacitive) Display! 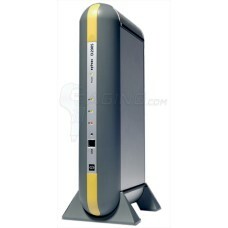 It has all the features of t..
Multiplexer D200S • Direct connection of 8 Sylvac probes (max. 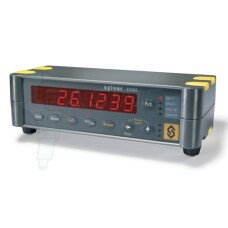 24) • Fast measuring speed! 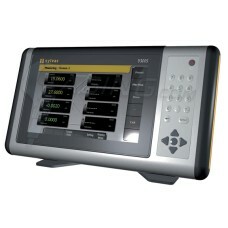 Up to 2..
• Digital display with 8.5" LCD color touchscreen • 2 Sylvac probe inputs • Automatic gage recogni..